If you have children, there is a good chance you have experienced what I call the “Why Phase” when they want to know anything and everything about the world around them. 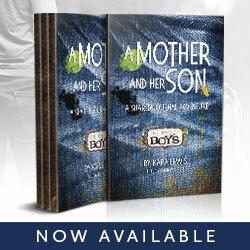 I have always encouraged my boys to learn new things and I love that they are very curious about the world around them. 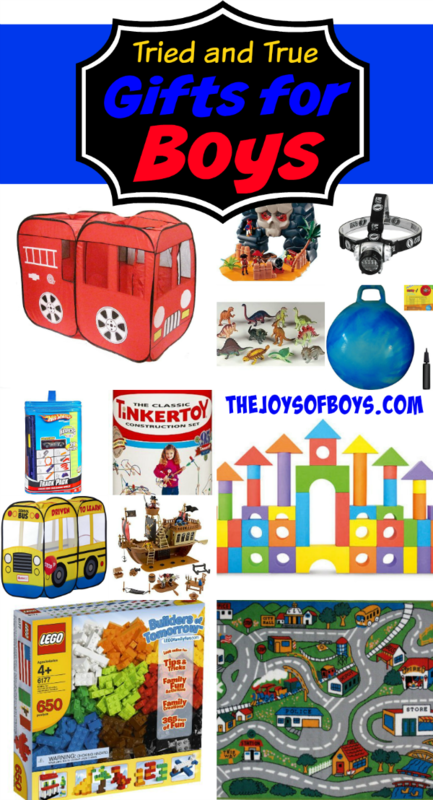 If you have a curious child (And I’d say most are), then here are some top Gifts for the Curious Child. 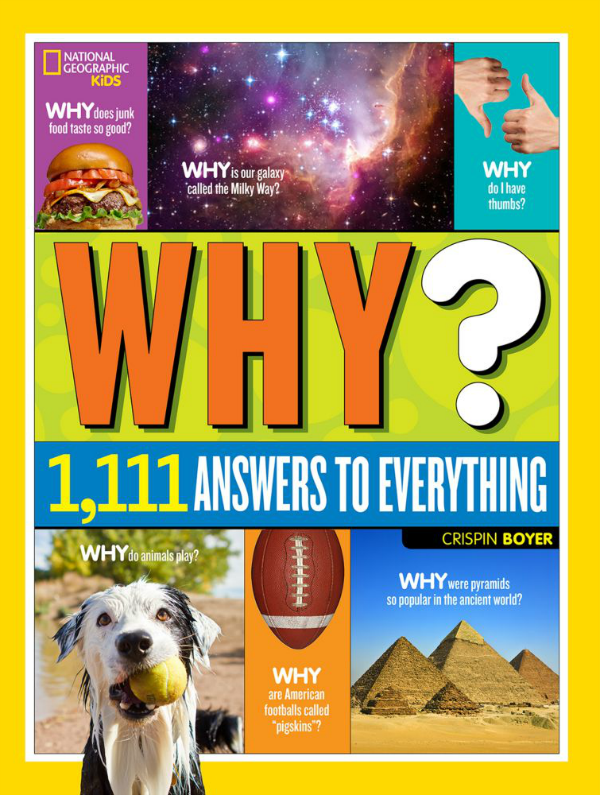 Since receiving this book from National Geographic Kids, my boys have spent hours learning new facts about pretty much everything. The concept is simple. 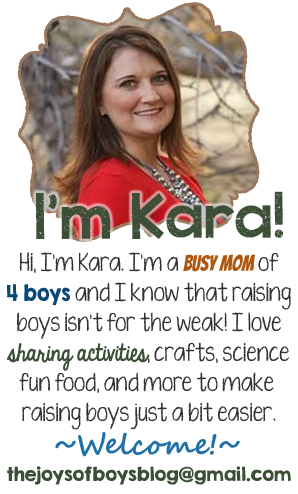 If kids have a question, Why? 1,111 Answers to Everything will help them out! And there are questions that are both silly and serious. IF they want to know why their snot is yellow? Flip to the human body chapter. What’s on the inside of a turtle shell? The animal section can answer that. What’s in the deepest part of the ocean? Why doesn’t Earth just float off into space? etc, etc. These puzzles are so amazing! 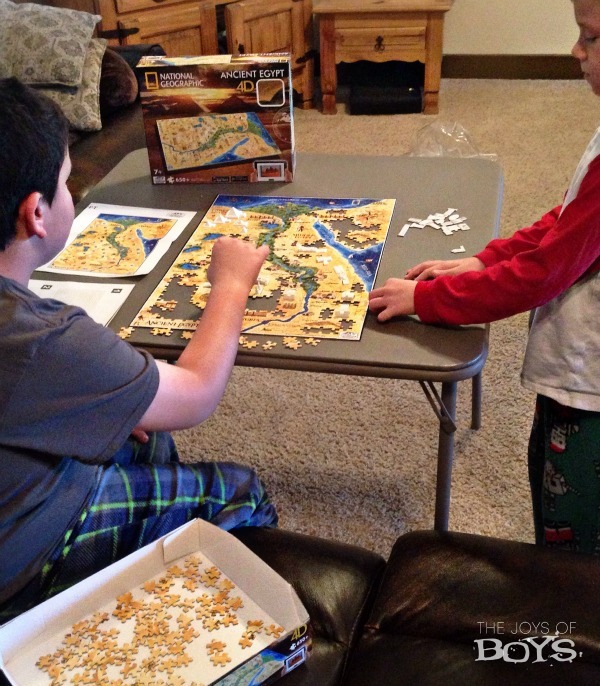 My son did a research report on Ancient Egypt a couple of years ago so we were excited to receive this 4-D puzzle of ancient Egypt. 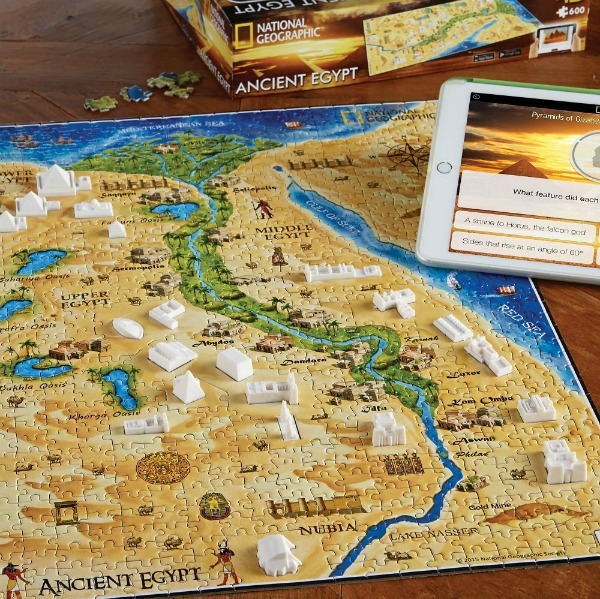 These puzzles really make the different ancient civilizations come to life as you can begin to picture just what life was like for the people who lived there. There is also a free 4-D app that allows you to interact with the puzzle while learning key facts, viewing images of each structure, and playing a trivia game. These are one of the hottest items right! 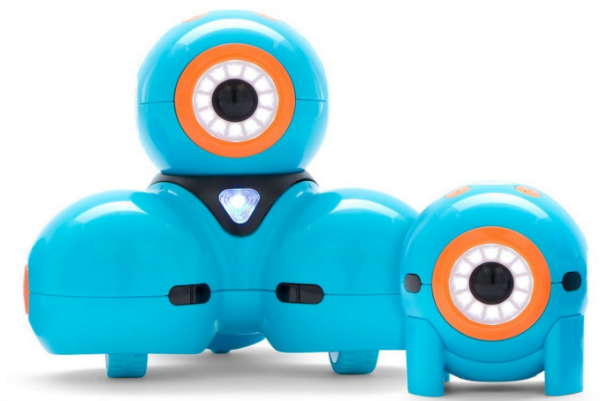 Dash and Dot are real robots that guide kids through the world of coding and robotics, turning ideas into adventures. 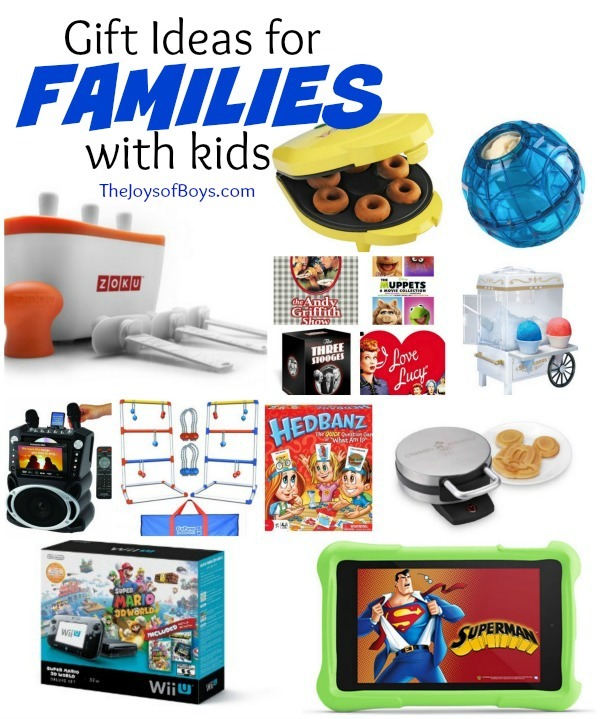 I love that you can also purchase accessories and use different apps to get the robots to do a variety of fun things. You can see them in action at the Wonder Workshop. And you can still purchase Dash and Dot on Amazon , but they are selling out everywhere! With Star Wars: The Force Awakens opening all over the country, BB-8 is bound to be a much sought-after gift. 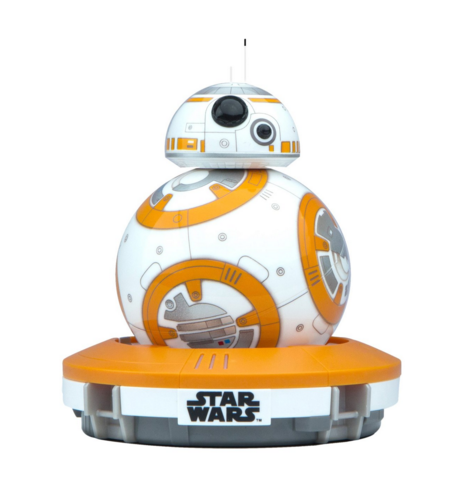 BB-8 is an app-enabled Droid who moves and communicates with you. Based on your interactions, BB-8 will show a range of expressions and perk up when you give voice commands. 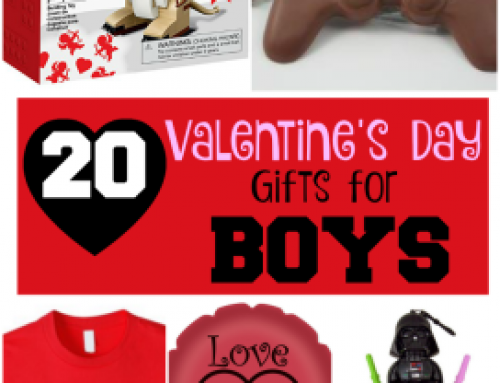 This is the perfect gift for any curious child (or adult!). 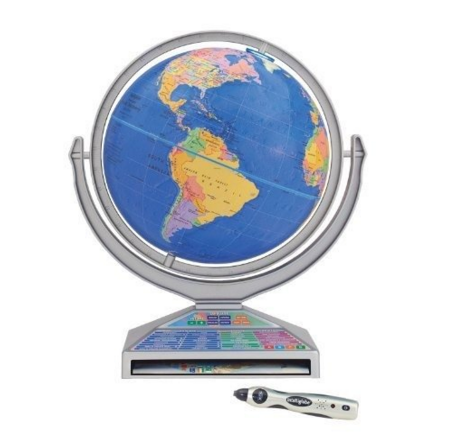 If your child is curious about the world, this Interactive Intelliglobe is the perfect gift. Kids can touch the wireless “pen” to the globe to play games and hear more than 10,000 facts about the world in English, Spanish, French, and German. It also comes with a 48-page book featuring maps, world flags, landmarks, animals, dinosaurs, explorers, moon and sky maps, and more. 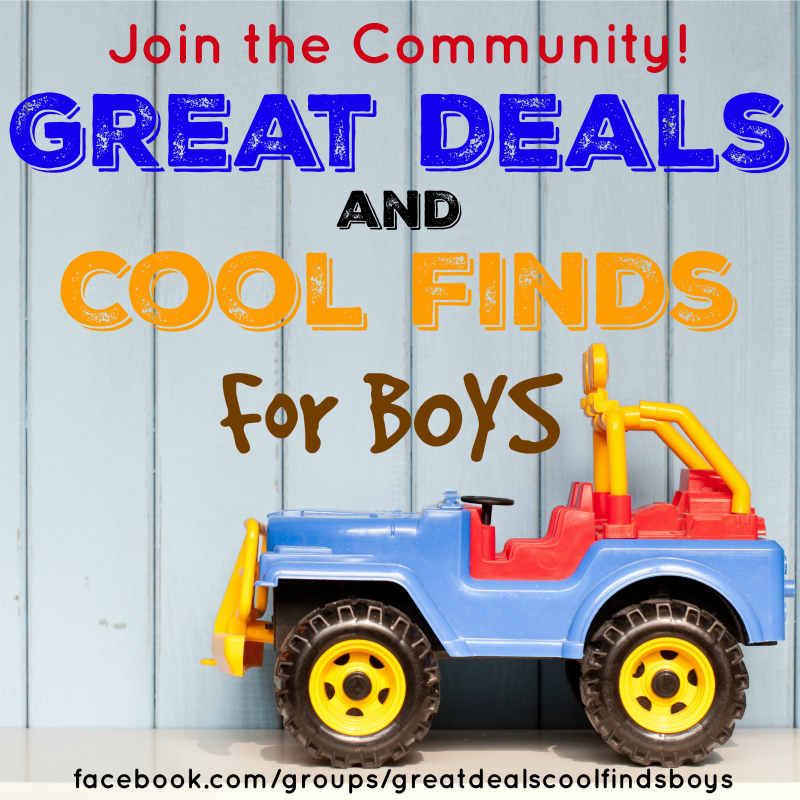 Subscription boxes are all the rage right now and I love them because they are the gift that keeps on giving as children receive a fun box of goodies every month, and you can find different ones based on a variety of interests. 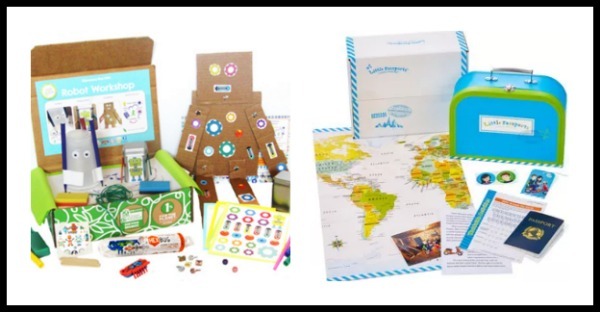 Little Passports is a great subscription box for kids who love learning about the world. There are 3 different boxes to choose from based on age. 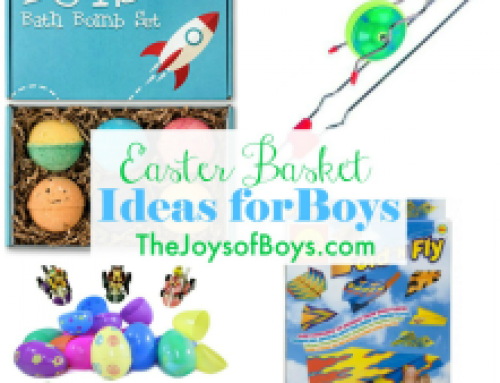 Green Kid Crafts is a subscription box full of STEM and creative activities. 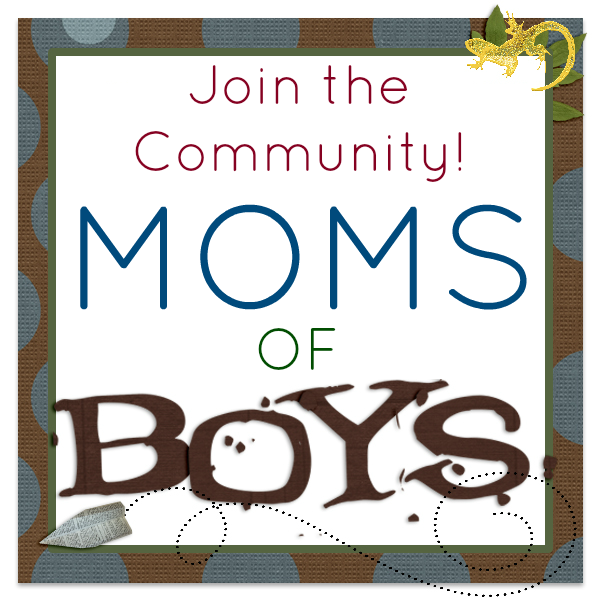 Kids can create, discover, and learn each month with science, art, games, and more! Junior Explorers is a fun and educational monthly subscription program for elementary aged kids, which teaches them all about wildlife and nature. As Junior Explorers, kids go on monthly interactive ‘missions’ to explore different ecosystems and the animals that live there. Tiggly is rated as one of the best educational toys for toddlers by Time magazine. 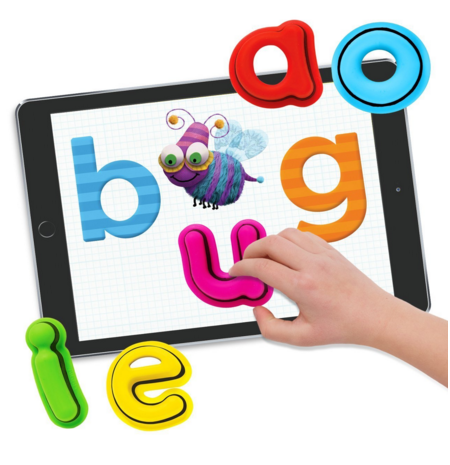 Tiggly combines the best of hands on learning with award-winning educational apps for kids. Children learn by interacting with a tablet device with our toys, and are immediately rewarded with positive feedback as they play. I love that it is a hands-on way for toddlers to learn letter, shapes, math and more. 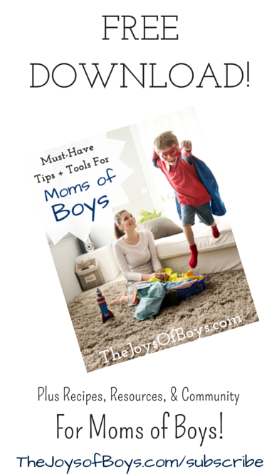 All of my boys have loved building with blocks at one point or another. 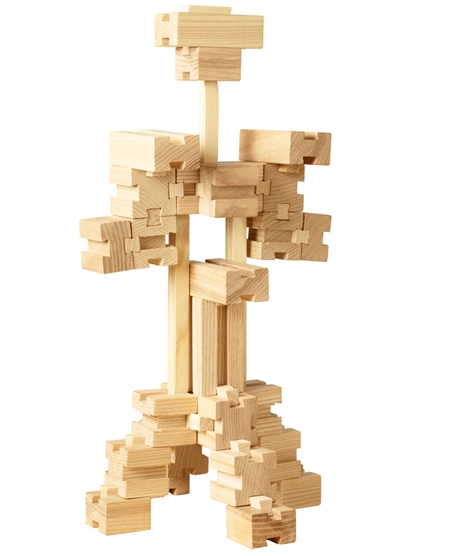 Un-Blocks take regular wooden blocks and makes them even better by making it so you can connect and slide them together. 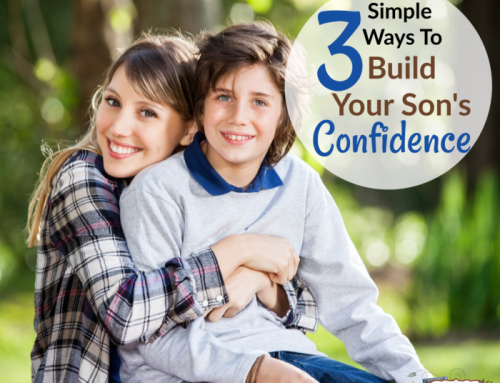 Kids can build anything they want and then pick them up and move them without them falling apart. I love that Un-Blocks encourage kids to think analytically and creatively. 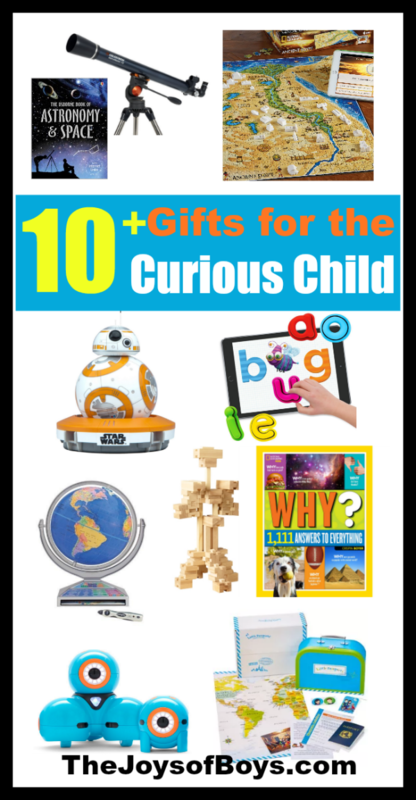 If your child is constantly asking you how or why something happens or are wanting to learn more about a topic, there are several great DVDs designed for curious kids. I love the Really Wild Animal DVDs from National Geographic. These are geared towards children and teach them all about animals without some of the graphic scenes you might find on a nature channel. 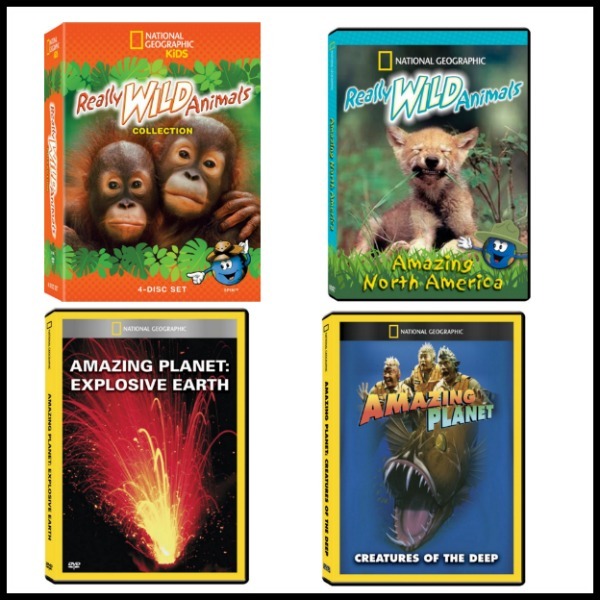 If your kids love learning about the earth, National Geographic’s Amazing Planet DVDs are awesome! If your child loves learning about space, a telescope can be a great gift. Both National Geographic and Amazon have a good selection of telescopes to choose from. And if they love space, there are so many great books with resources about space. Welcome to Mars is a great book by Buzz Aldrin that discusses whether or not humans will ever be able to live on Mars. 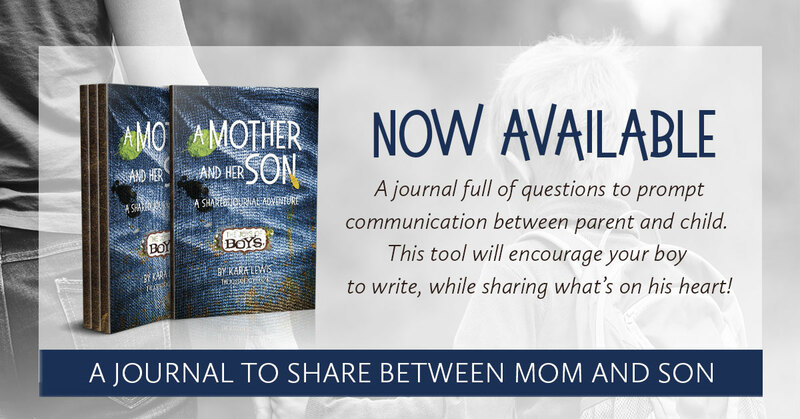 I’m sure your curious child will want to know! 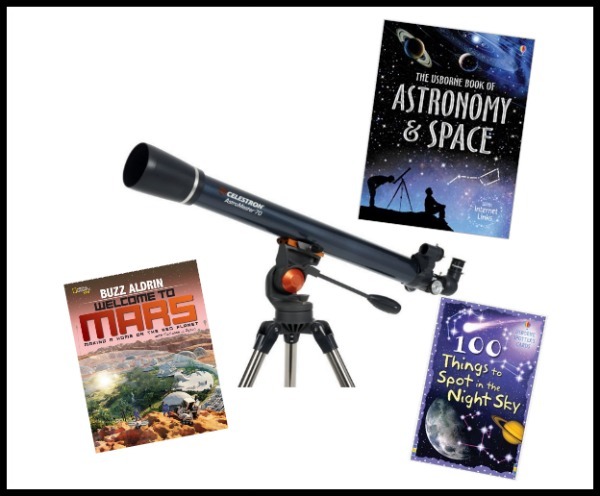 And to go along with your telescope your kids will love 100 Things to Spot in the Night Sky or any of these Astronomy books. 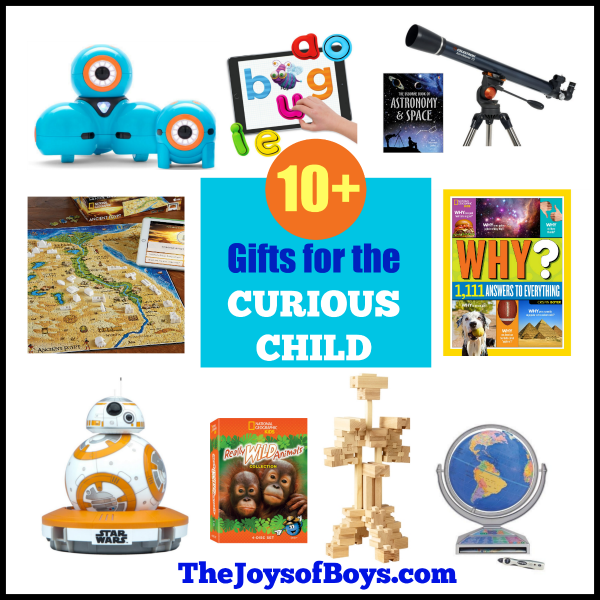 Do you have a curious child? 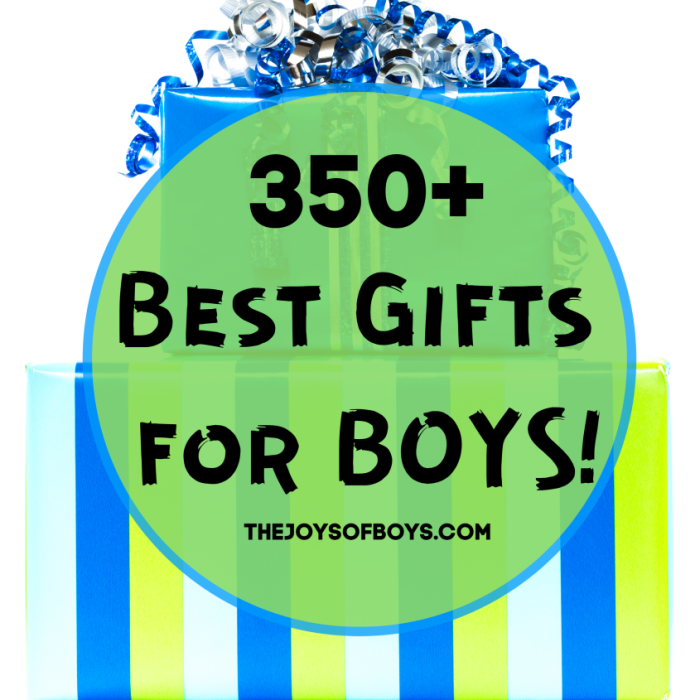 What gift ideas can you add to this list?